Non-slip rubber sole great for traction. Easy to take off or wear. 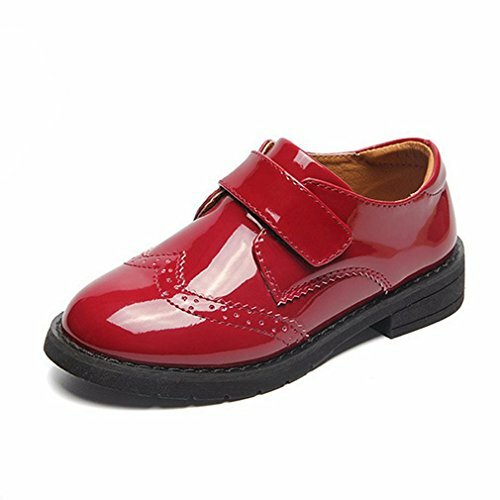 Suits for child great wedding shoes, go to school shoes, dress shoes, uniform Shoes and casual formal wear. If you have any questions about this product by CYBLING, contact us by completing and submitting the form below. If you are looking for a specif part number, please include it with your message.